hd00:10Grasshopper on green grass in the wind in the spring. 4k00:23Grass waving in the wind in front of a River. 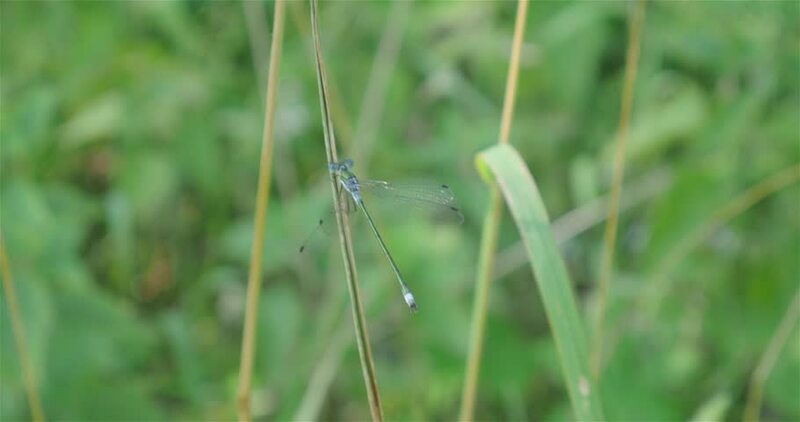 hd00:18Blue dragonfly sitting in the grass.